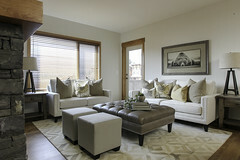 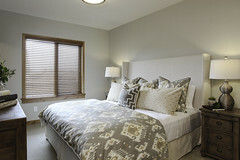 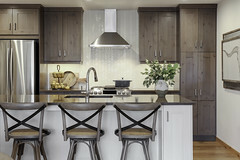 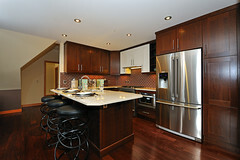 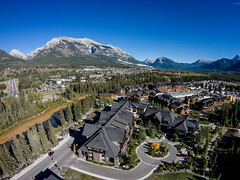 Nurtured by a people-friendly design, Spring Creek (www.springcreekrealestate.ca) has a distinctive style seen its buildings, trail system and gathering places. 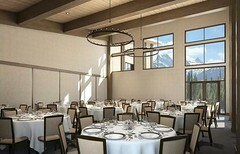 Situated on 70 acres within walking distance of downtown Canmore and bordered by two spring-fed creeks, Spring Creek offer condominium homes, villas, estate homesites, a senior living residence and a luxury mountain lodge with vacation residences. 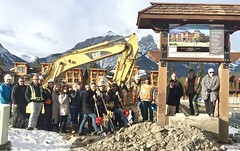 Developer Frank Kernick and his family have called Canmore home for three generations. 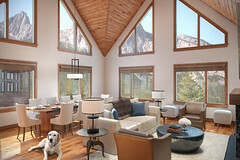 Spring Creek embodies the Kernick family’s commitment to their mountain home and the values that have shaped it over the years. 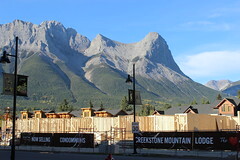 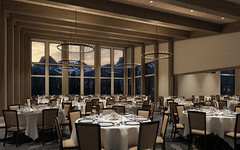 The Malcolm Hotel (hotelmalcolm.ca) is a $43 million hotel and conference centre located in beautiful Spring Creek, Canmore and operated by Clique Hotels. 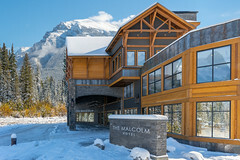 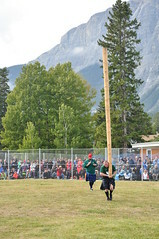 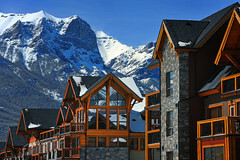 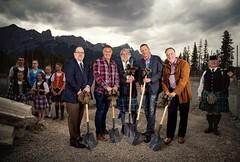 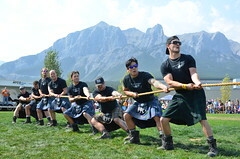 The Malcolm is the first traditional hotel built in Canmore in 20 years. 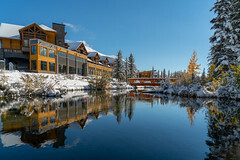 Situated between two natural-flowing creeks, it features four-star service and hospitality, 124 well-appointed rooms and suites, luxury amenities and a 6,600 sq. 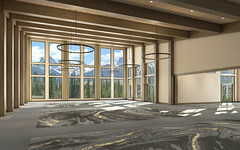 ft. of event space including the conference centre. 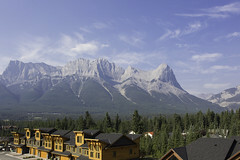 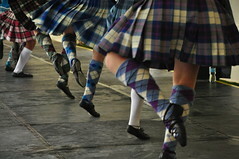 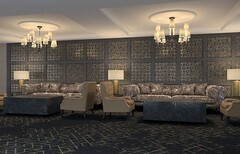 Accommodations include 73 double queen rooms, 32 king rooms and 20 suites. 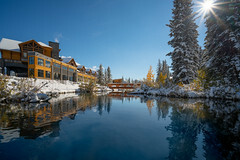 Amenities include an elegant outdoor pool with panoramic views of the surrounding mountains from the second-floor open-air mezzanine and fitness centre.